Acas has published guidance on handling neurodiversity in the workplace. Neurodiversity refers to the different ways the brain can use and interpret information. It is estimated that one in seven people in UK are neurodivergent, that is that their brains function, learn and process information differently. Neurodivergence includes attention deficit disorders, autism, dyslexia and dyspraxia. Acas’s guidance highlights the different types of neurodivergence and the ways in which they affect people. The guidance also explains why employers should be taking steps to support neurodiversity in their workplace. 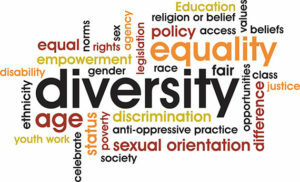 Neurodivergence can amount to a disability under the Equality Act 2010, triggering the obligation for the employer to make any necessary reasonable adjustments. 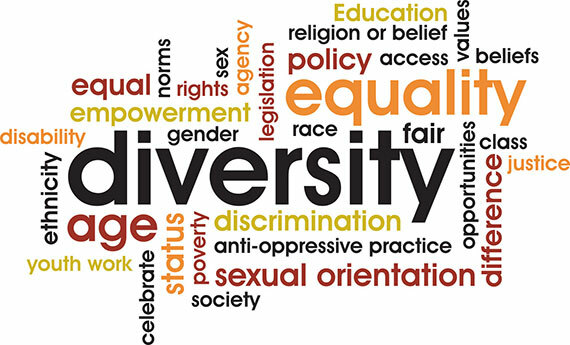 The guidance also highlights the other benefits that making the workplace more inclusive can bring such as reducing the stigma around neurodivergence, making staff feel safe and empowered to disclose a neurodivergence, and helping to retain skilled staff and reduce recruitment costs. There is further information on the Acas website about how employers can change the workplace to better support neurodiversity. • Where to go for further support and information. In addition, there are some useful tips on how to talk sensitively to a neurodivergent team, and some common adjustments hat might be appropriate for a neurodivergent team member.